My 4 year old loves horses and one of his favourite things to do is going pony riding, so I was pretty sure he'd like this book. He LOVED it! 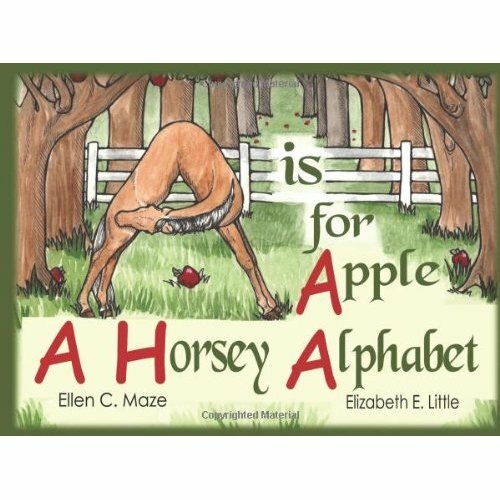 The horses in shapes of the letters makes learning the alphabet fun. My son particularly likes "Friendly Freddie felt funny with a fat frog on his face" and giggled lots. Even when we'd finished the book he commented "mummy do you remember when he had a frog on his face" and then giggled again. 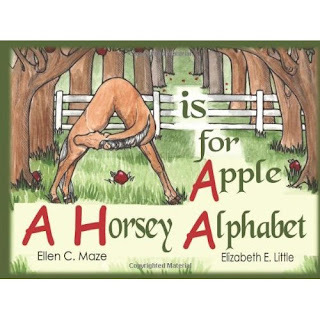 A great book for introducing the alphabet to younger kids and an entertaining read, especially for horse fans.